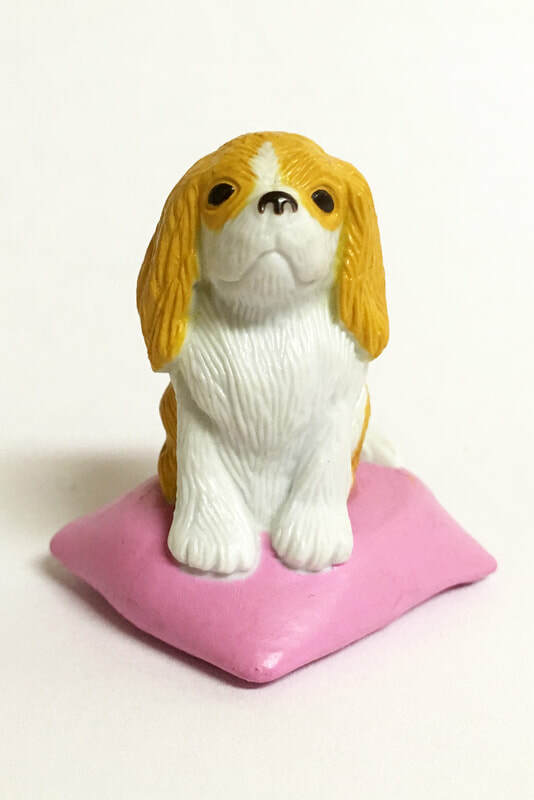 Note: Possibly the rarest of all Puppy in my Pocket figures. Pictured is one of only three known in existence. If you have Hildy, or know more about her, please contact me! There are no known cards for this puppy! Contact me if you think you have one!